Bless me Fish, for I have sinned. It’s been forever since my last confession, but I have to get a few things off my chest. My soul is weary with the pain and weight of iniquity. I yearn for absolution in the dark and cozy confines of the Fishfessional. Where shall I start? Well, in 1978, I had not yet moved to Oregon. That happened in July of 1979. 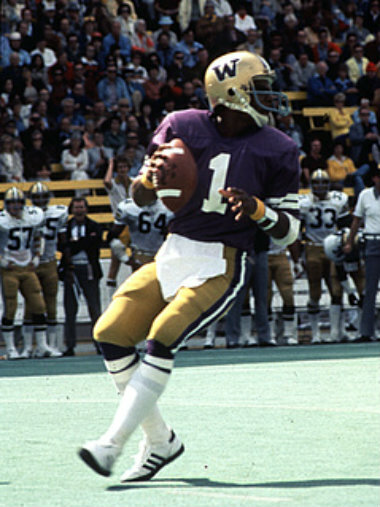 So, as a young football fan without sense or sensibility, I rooted for Warren Moon and the (sigh) Huskies when they played Michigan in the ’78 Rose Bowl. 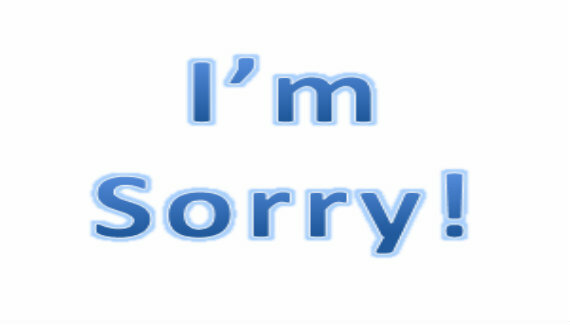 I will forever be sorry! But I Didn’t Know! But it gets worse. My first year in Oregon I knew that the Ducks were going to be my team, but I still didn’t know my bum from a hole in the ground about rivalry, Pac-10 style. I must confess that I didn’t root against Oregon State when they played New Mexico opening day. I didn’t root for them, either, but I was there and I didn’t howl at the moon when the Lobos laid a beating on the Beavers. I blame myself that they lost only 35-16. Had I been the fan that I should have been, Craig Fertig’s tenure at OSU wouldn’t have been near the success that it was. 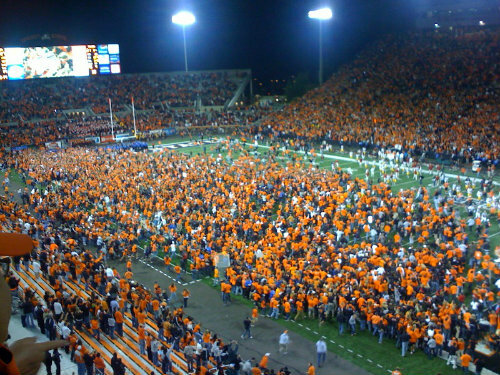 This was the scene that night the Beavers realized their 19-point loss to the Lobos covered the spread. Now is when it gets current … and pretty shameful. But I must be true to myself. Give me strength, oh, gilled one. 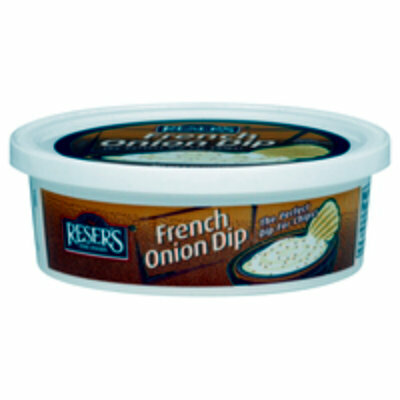 I like Reser’s French Onion Dip. There, I said it! I don’t buy the stuff, of course. That would be treason. But I do miss it. Dip a Ruffles or a Lay’s Dipper (regular or barbecued) in that stuff and its a tasty treat. Fish, help me, but I miss it so! Why can’t their stadium be named after Brussels Sprouts? Finally, the sin of my life that hurts so very much this week. 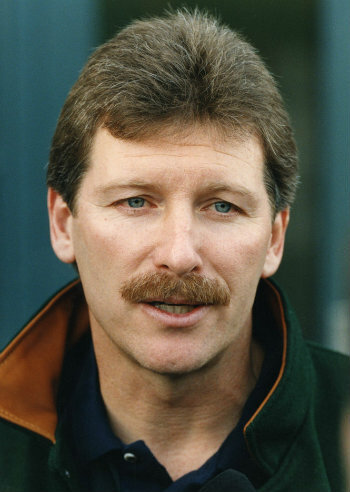 In 1995, Rich Brooks left us to take the Rams job. Mike Bellotti was hired. He came from Chico State. I thought we were worthy of someone with head coaching experience out of the Sacramento Valley. I knew that Bo Schembechler wasn’t walking through that door but I thought maybe someone with big-time college experience might be. After all, we were a Rose Bowl team. I was wrong to doubt. And this week, as Coach Bellotti is recognized by the College Football Hall of Fame, I want to say that I am sorry and that I should have been whipped for my doubts. Not whipped as badly as this poor schmuck but whipped nonetheless. Congratulations, Coach Bellotti! You stand after and before great coaches in Oregon Duck history! Go Ducks! Go Portland State Vikings against those filthy Beavers. I have learned my lesson.